Jasna Brujic (PI) | Brujic Lab. 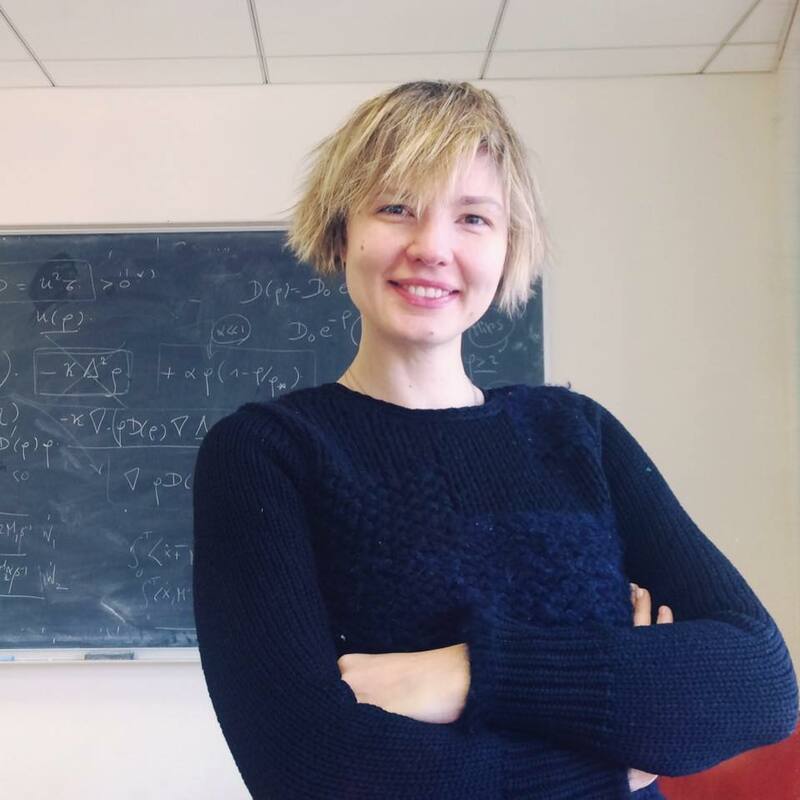 Jasna Brujic is an associate Professor of Physics in the Physics Department of New York University. She is one of several core faculty members that compose the Center for Soft Matter Research. Biomimetic emulsions in the news! They talk about us in Physics World!! !